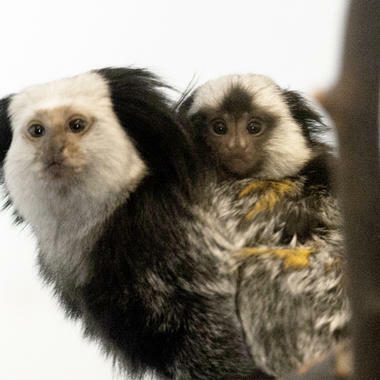 Brooklyn always has cool stuff to do during the summer, but we've got a couple of new additions you don't want to miss. 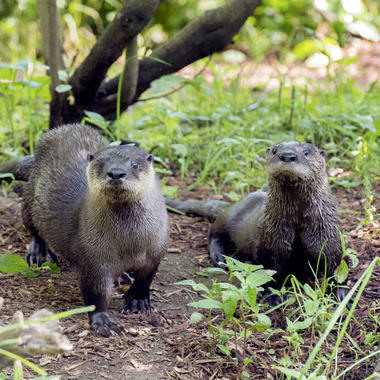 Plan a trip to show some love to a new otter pup, born on Valentine's Day. 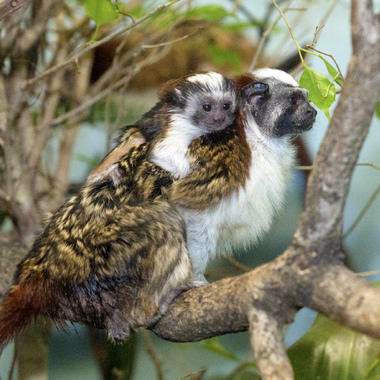 Or get your daily dose of monkey business with our Geoffroy's marmoset and Geoffroy's tamarin youngsters. Check out the photos and then stop by in person.